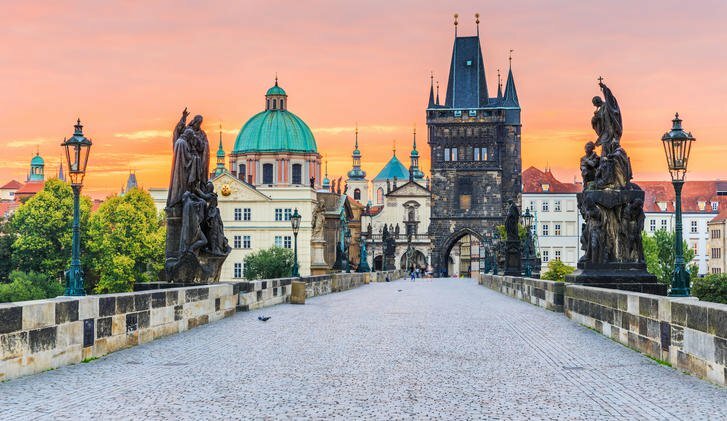 Known as an artistic country with a rich history and culture, the Czech Republic is the place for travelers who have a keen interest in unveiling the history and admiring beauty of the country. 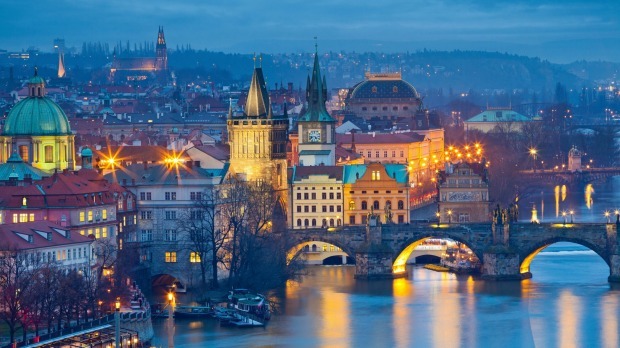 The biggest attraction of the Czech Republic is undoubtedly the capital city of Prague, but the country has way more to offer its visitors. Due to its fascinating history, the Czech Republic features many impressive castles, palaces, and churches, which deserve to be admired. Besides all this, Czech nature is beautiful and is full of diversity. Follow this Czech Republic itinerary to be able to cover all the best places in the Czech Republic. The cultural city holds a prestigious and popular event, visited by many famous artists in the cinematography industry. A tour through the concentration camp, which still keeps its original appearance and buildings, you can visit the Terezín Monument, dedicated to the victims of the Holocaust. Enjoy an exceptional view of Macha’s landscape, as well as the TV Tower Ještěď and the Luzicke Mountains. 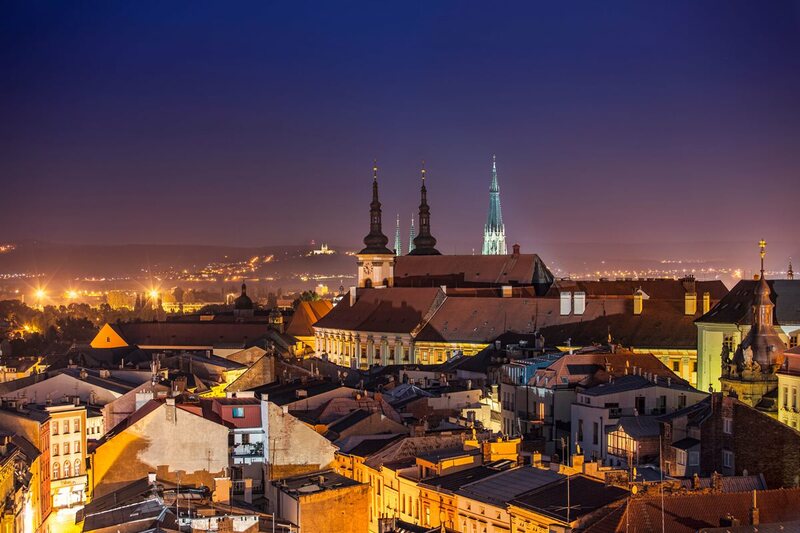 Upon arrival in the capital of Czech Republic, call for a private transfer that will take you to the hotel. After reaching the hotel, take a short tour around the city and come back in the evening, to take some rest. The second day of your Czech Republic itinerary is reserved for Kutná Hora tour. It is a charming city in the Central Bohemian region of the Czech Republic and is a designated UNESCO World Heritage Site. As the name implies, its history is related to the extraction of silver and silver ores, here. In the medieval age, Kutná Hora was one of the three most important European leaders in the production of silver. Due to the silver mines, the town became one of the richest and most powerful cities in the region. It is a beautiful place to stroll and after exploring the area, come back in the evening. The third day of the tour calls for Karlovy Vary tour, also known as Carlsbad, which is a spa town situated in western Bohemia. 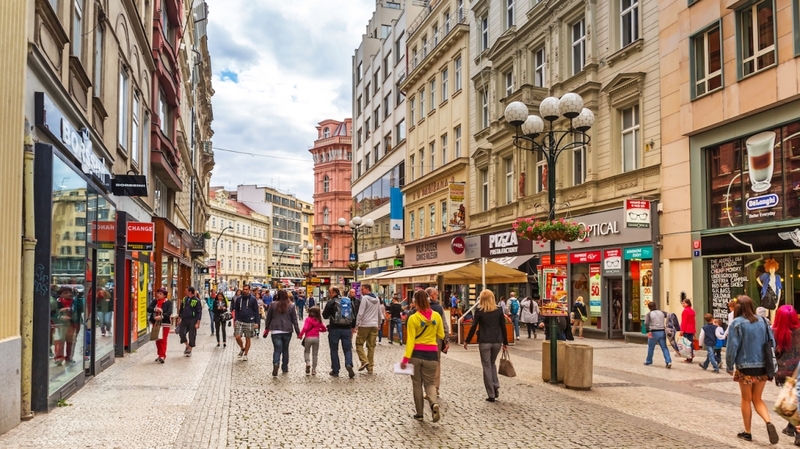 This rich and unique city is probably the second most famous city in the Czech Republic, right after the capital of Prague. The city is named after Charles IV, a significant emperor and king of Bohemia, who founded Karlovy Vary in 1370. 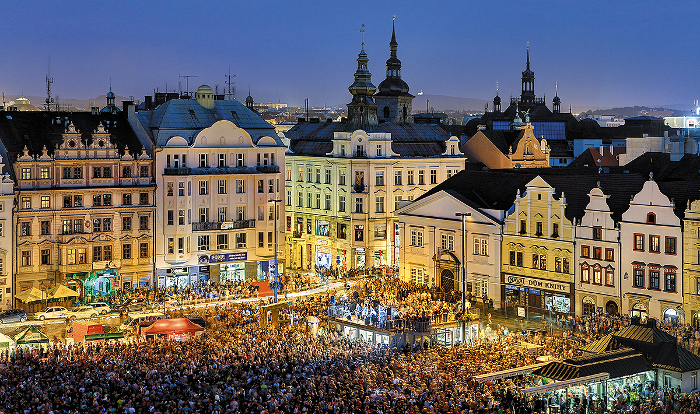 The city was primarily known for holding the hottest spring in the Czech Republic. Besides this, there are about 13 main springs and 300 smaller springs. The cultural city holds a prestigious and popular event, visited by many famous artists in the cinematography industry. In 2017, Karlovy Vary hosted its 52nd International Film Festival. This event attracts many celebrities, as well as tourists. This lively city has a unique atmosphere and strolling along the beautiful streets and promenade is like a fairytale. Olomouc is a lesser-known city among tourists but is perfect to explore on the fourth day of your Czech Republic itinerary. 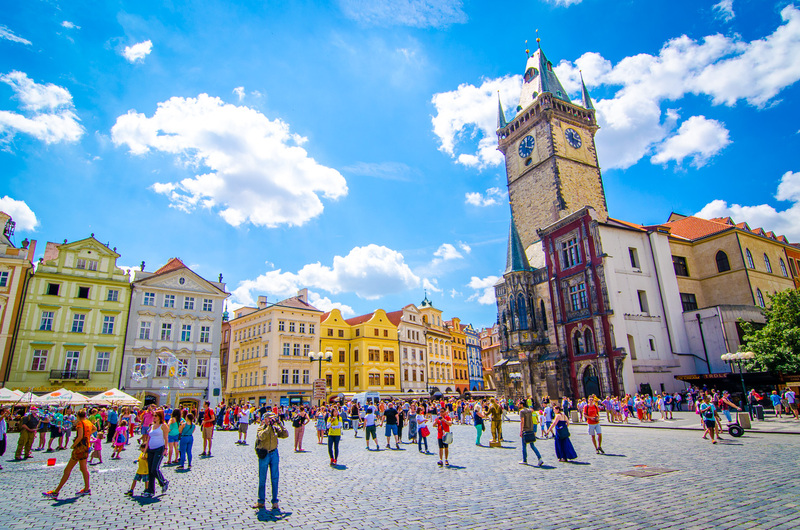 This majestic city has one of the most beautiful main squares and historical centers in the Czech Republic. The central point of the square is adorned with a UNESCO-protected trinity column. The central streets are filled with beautiful and lavish decorated churches, with a long and fascinating history. 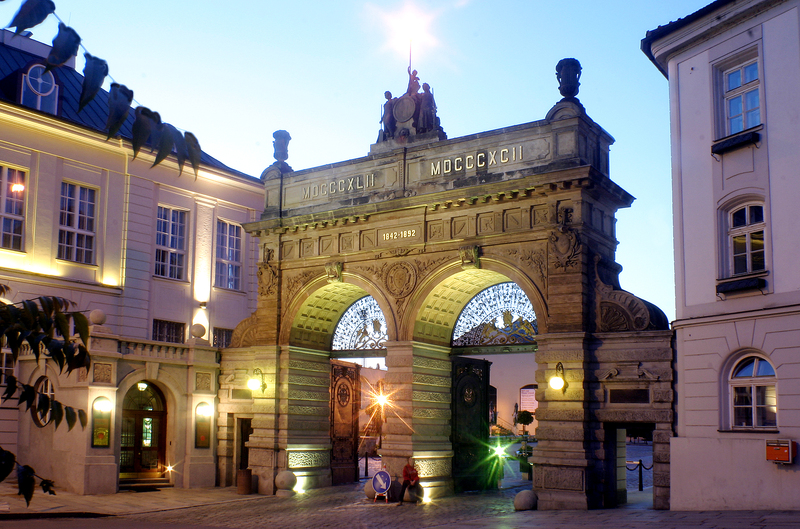 Besides all this, Olomouc is also home to a university, making the city lively and cultural. When you are finished exploring the town, you can taste the delicious chilled beer in any of the breweries. Don’t forget to try Olomoucké Syre?ky cheese, which is probably the smelliest cheese in the Czech Republic. Wondering how to get here? 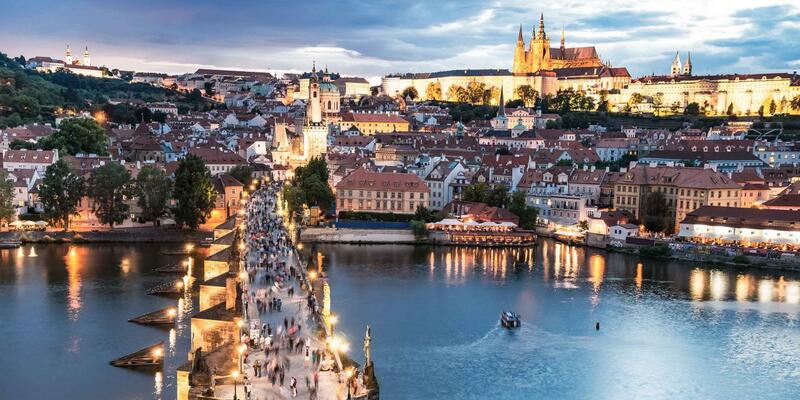 Enjoy the 3-hour tour from Prague’s airport or your Prague hotel. Admire the spectacular landscape of the Czech countryside, while the transfer takes you to the final point, in comfort. A trip to the Terezin Concentration Camp is reserved for the fifth day of the tour. It will not be a cheerful one, but it will surely touch your heart to learn about the painful history retained in this place. 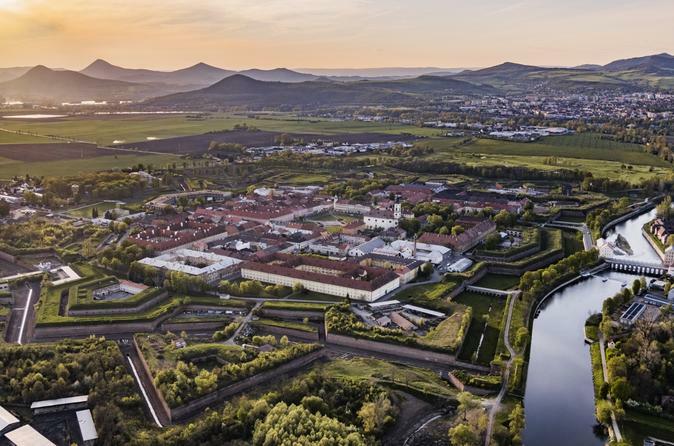 Terezín used to be a fortress, built by Josef II, who named it after his mother, Maria Theresa. However, Terezín is remembered mainly as a prison and later, during World War II, as a Jewish ghetto and concentration camp. Besides the tour through the concentration camp, which still keeps its original appearance and buildings, you can visit the Terezín Monument, dedicated to the victims of the Holocaust. This place is in honor of those who were indefatigable, brave and had an absolute will to live. The sixth day of your tour calls for Pilsen tour. 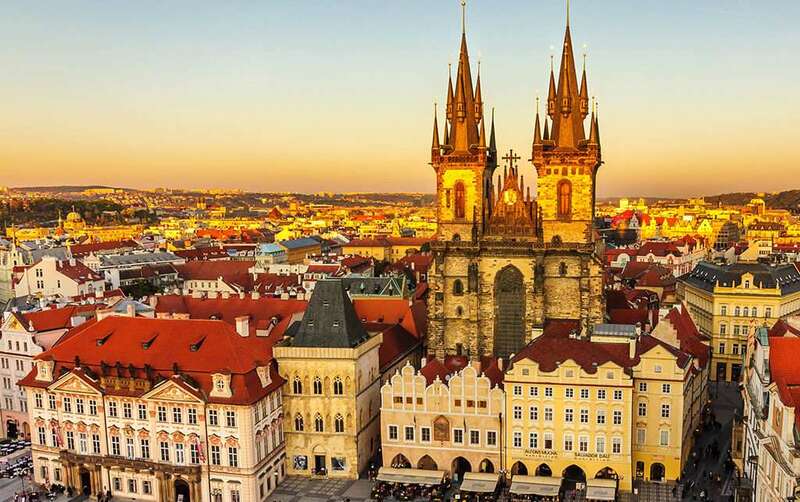 It is the fourth largest city in the Czech Republic and has a significant role in the industrial, commercial and cultural sphere of the country. The city was founded by the king Wenceslas II and is found at the confluence of four rivers - the Radbuza, Mže, Uhlava, and Uslava. Due to its location on the crossroads of two important trade routes and its proximity to the capital, Pilsen has undergone rapid growth. The high culture and economic standard of life in Pilsen are enhanced particularly by its heritage and in 1989, the medieval center was declared a historical landmark. Pilsen organizes international cultural events, such as Smetana Days, the International Drawing Biennial and the international Bi-Band Festival. Explore and leave for your hotel in the evening. Bezd?z is a picturesque village, with a medieval castle, majestically placed on the highest peak of a hill. Nicknamed the King of the Castles, Bezdez is intertwined with many secrets. The story says that monks hid treasure here. Tourists come here today to get inspired, as the favorite Czech poet, H. Mácha used to do. His famous poem “Máj” (May) was written in this area. The castle has a memorial to Mácha in the form of a plaque, and nearby Doksy even features his museum. From time to time, his poems are read in the castle. Bezdez is one of the many fascinating castles in the Czech Republic and it has preserved its original appearance. Simply spend a day exploring this castle and leave for your hotel in the evening. The charming German city of Dresden is situated along the northern bank of the Elbe river. The city offers beautiful views of countless spires, domes, and towers, belonging to lavish palaces, churches, and stately buildings. When you stroll through Dresen today, it is hard to believe that the city was wiped off the map by bombings in 1945. Dresden is charming, especially in the winter, when you can visit one of the most famous Christmas markets in Europe and one of the biggest in Germany. Besides all this, Dresden features many impressive monuments and a picturesque historic center. The last day in Prague must be started with a great breakfast and after having your morning meal, leave for the airport. From there you can go to your home town.